* Unisex Clear Len Glasses. 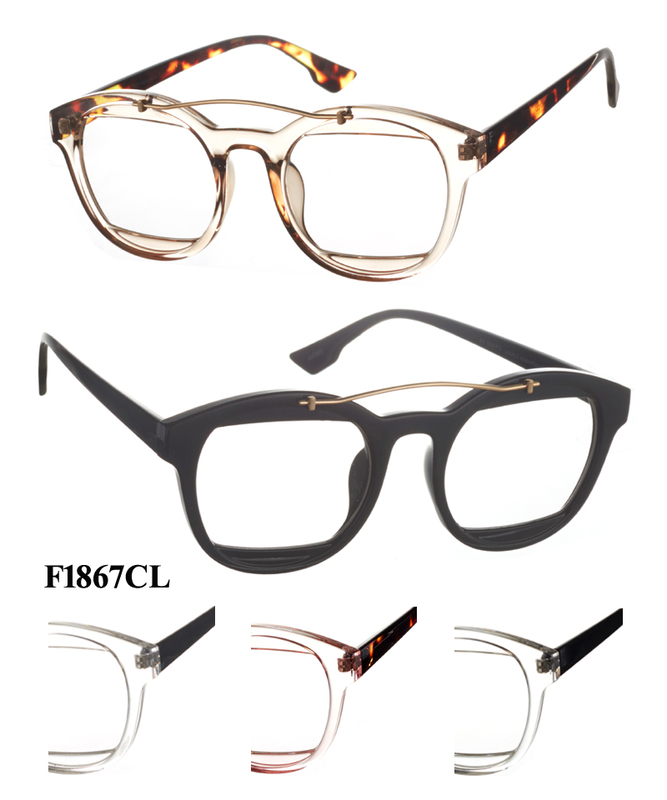 * Assorted frame and clear lens per dozen. Copyright 365 Fashions Inc.. All Rights Reserved.